The Wharfedale Art Competition is back for its second year, hosted by Ghyll Royd School and Pre-School. The competition will exhibit the finest artwork submitted by talented pupils from local primary schools. The exhibition is open to all from 10.00am to 4.00pm on Saturday 3rd November 2018. Local artists will judge the drawing, 3D, textiles and group submission categories which are divided into age groups from Early Years to Upper Key Stage Two level. The eclectic mix of age groups and categories is sure to provide a fascinating insight into the imaginations and creativity of children in the local community. Come along and admire the awe-inspiring artwork by the pupils of Ghyll Royd School, Ashlands Primary, Ben Rhydding Primary, Burley & Woodhead Church of England Primary and Moorfield School. Parking is available at Greystone Manor and refreshments will be provided. 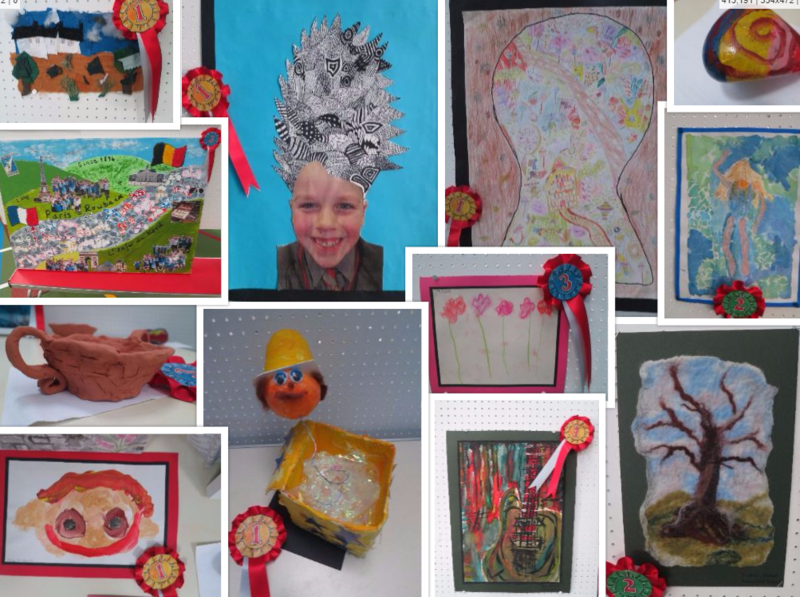 The competition will run alongside Ghyll Royd School’s Open Morning where you can meet teachers and pupils and see more examples of our brilliant work! More information is available here. Take a look at last year’s competition on our news page.